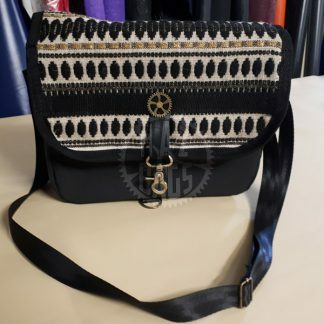 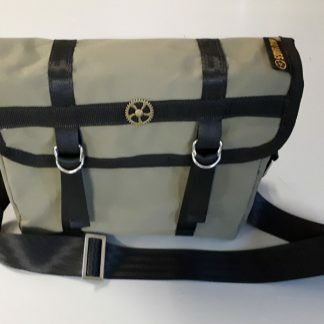 View cart “Small Messenger Bag – Gold Aztec” has been added to your cart. 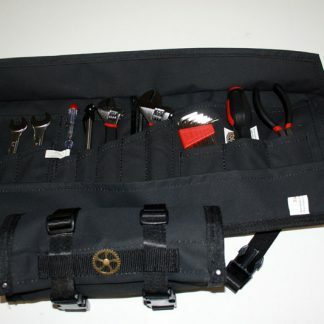 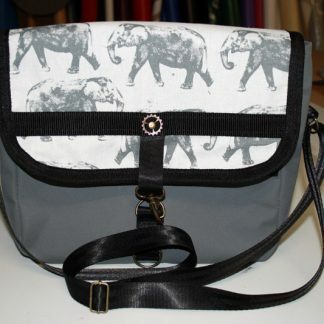 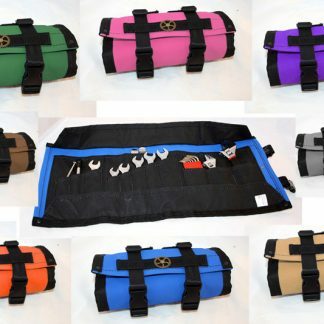 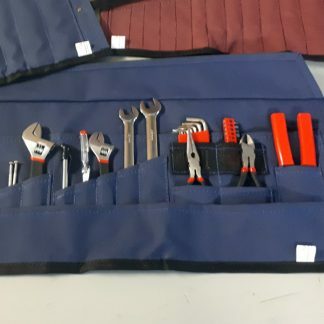 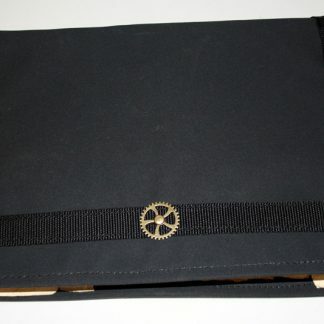 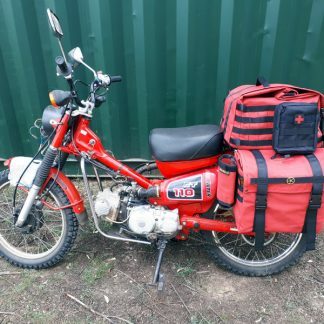 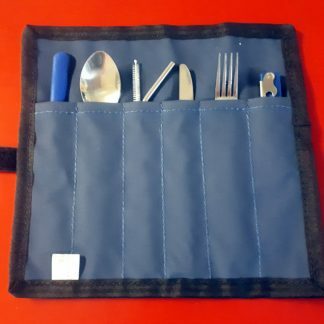 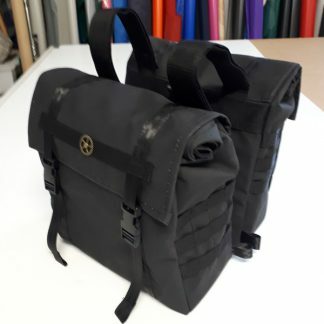 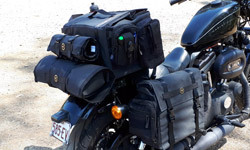 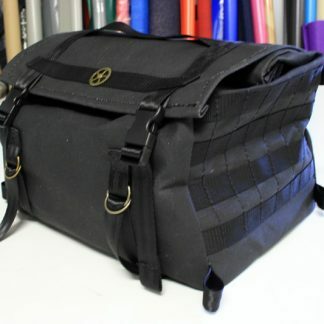 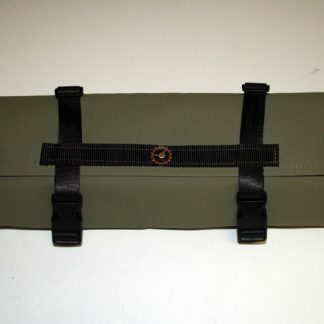 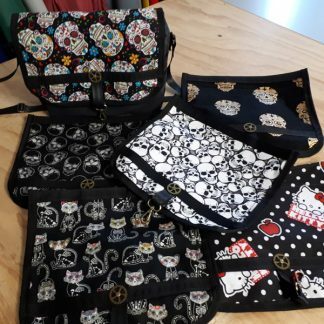 At Naz Bags we manufacture a range of canvas motorcycle luggage, tool rolls, bags and other products. 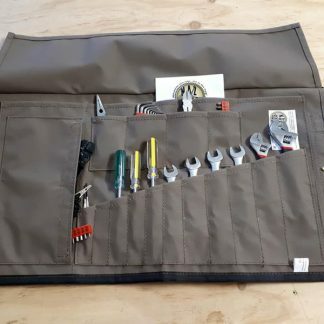 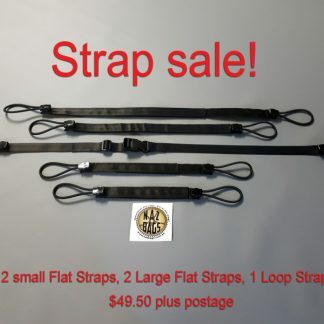 Our products are made in Australia from Australian canvas.